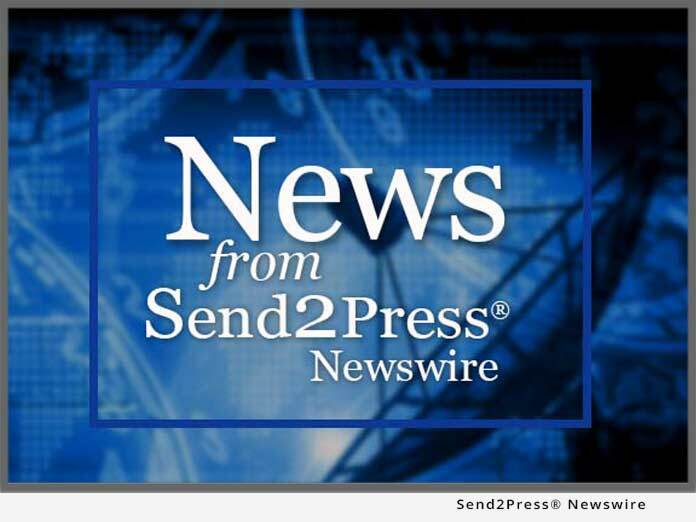 WASHINGTON, D.C. – Nov. 30 (SEND2PRESS NEWSWIRE) — AccessMusicNetwork.com announced today a new and innovative Internet Radio software product being provided as a packaged toolkit for the Entertainment and Leisure marketplace. The company’s Internet Radio Station Toolkit for professionals is being introduced with several listening audiences and demographics in mind including women, teenagers, and seniors. The product is targeted to businesses that wish to support high-quality radio and content feeder services to web portals, including online storefronts, businesses, military bases and college campuses.